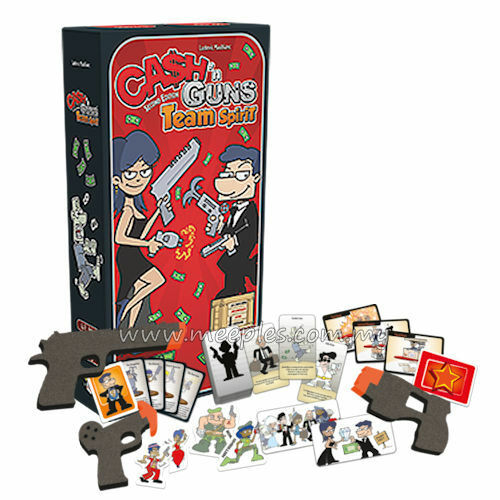 Seven new characters take seats at the table, including Boris, Natasha, the martini-wielding Maria, and the most awe-inspiring of all, Mama. 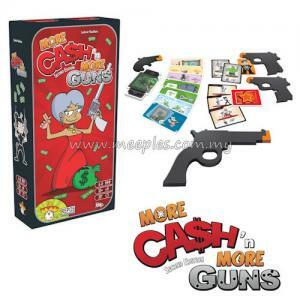 They bring new surprises and powers with them, as well as a silencer that fits on your favorite weapon and three never-before-fired guns. 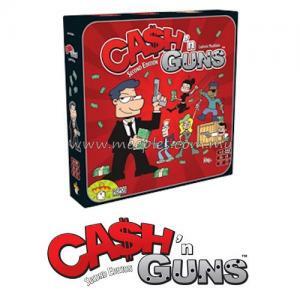 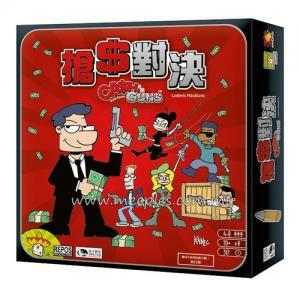 *NOTE* This is not a complete game, Ca$h 'n Gun$ (Second Edition) is required for play.